Its a new year, and for many that means a new fitness goal. 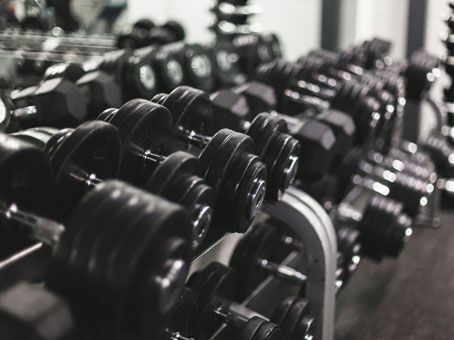 Joining a gym can be a great way to stay in shape, but with many Parisian clubs costing well over 1500 euros a year, finding an affordable one can sometimes feel impossible. But don’t give up your resolution just yet! With memberships for as little as 15 euros a month, and several free trials available, this list can help you find a great low-cost gym, to help you loose weight, not money. This no-frills gym is probably the cheapest you will find anywhere in Paris. 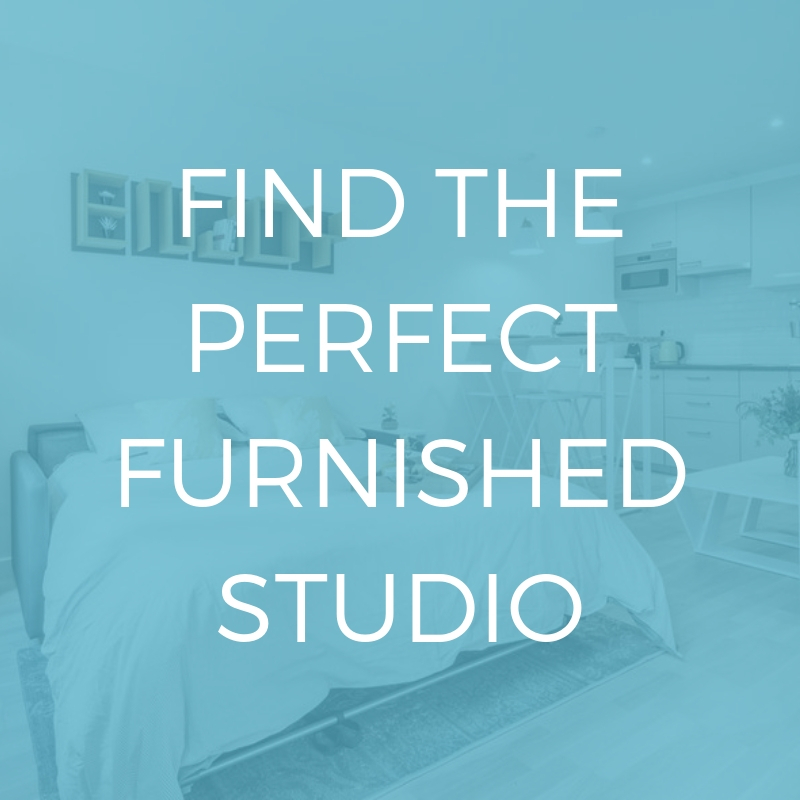 Sure, you’re not going to be meeting any Hollywood A-Listers in here, but if you’re just looking for a good space to work out, Neoness is the place for you. – Your gym membership only includes the absolute basics, and you will need to pay extra for showers, towels, lockers, etc. Paris’s answer to the American 24-hour-gym trend, the République branch of Fitness Park is a real find for those who like to workout at more unconventional times of day. There are 26 branches of Les Cercles de la Forme spread across Paris, so there’s bound to be one in your area. They also offer free trial sessions, so you can go and try one out for yourself! This gym does what it says on the tin: nothing really extraordinary but it has all the basics that you need for a good workout. At the more expensive end of the list, but still quite reasonable. Again, grab a free trial pass to see if this gym is right for you. The other option if you’re looking for a club that is open 24 hours is Freeness, in the 11th arrondissement. Another free trial offer means that you already have three free gym sessions to use – so no excuses! Where? 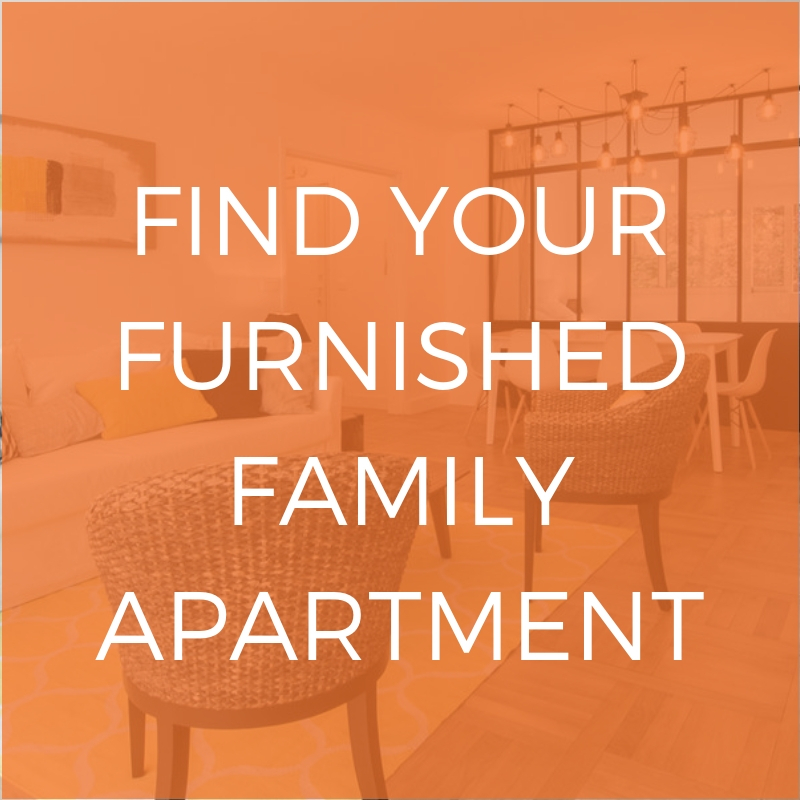 75011 – Check out our selection of apartments in the area. 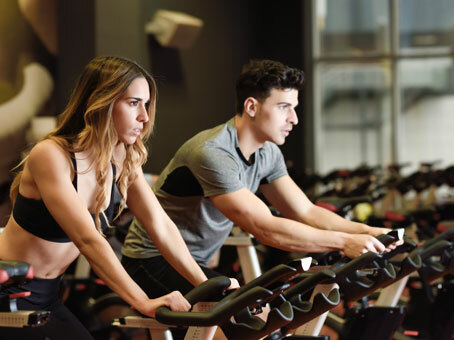 The French take on gyms may not be exactly like that of American or British culture; they tend to be far less focused on free weights and body building equipment, and far more centred around cardio. Nevertheless, we hope that this list helps you save your euros and reach your health and fitness goals during your time in Paris! As part of your studies, you might find that you’re in Paris temporarily. When this happens, it can be difficult to find a gym membership, as most clubs offer annual subscriptions, or charge supplementary fees for those lasting less than 12 months. However, there is a solution. Urban Sports Club has been created specifically for expats, with one non-contractual membership allowing you to access over 3500 fitness studios in Paris, Lyon, Berlin, Lisbon, Rome, and over 30 other cities, for a length of time that suits you. You will definitely find your calling with the large range of activities on offer, such as yoga, fitness, bodybuilding, swimming, climbing, dancing… You are free to do these activities whenever and wherever you choose with this flexible membership. As well as this, we are offering 20% off the first three months of your Urban Sports Club membership, just click here!. For more information, visit https://urbansportsclub.com/fr. Want to try out some team sports instead? Check out our post on where to play sport in Paris for some inspiration.